McDonald’s is planning new layoffs. Further to rumors transpired by an internal communication document, the fast-food giant plans job cuts as part of a restructuring plan to save half-billion dollars by the end of 2019. The cuts, whose entity is already unknown, would take place only in the USA. 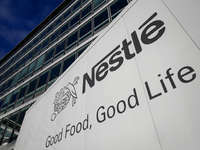 The layoffs will be particularly focused on flattening out the administrative staff, as reported in Chicago, in order to “improve the organizational structure” and make the brand “more competitive”. 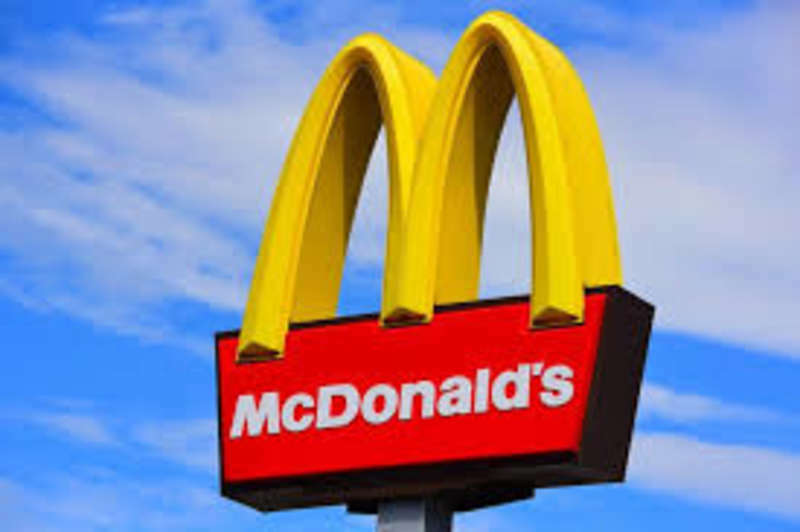 This plan takes place, even if the golden arches company reported a 13% revenues growth in the first quarter of the year (1,375 billion dollars) and paid a 1,72 dollars dividend compared with the 1,47 dollars dividend paid on the same period of 2017. The Wall Street stock rose up to nearly 5%. In the period 2015-2017 the Ebitda rose from 8,7 billion dollars to 10,9 billion dollars with an Editda margin growth of 13,60 points. The operating profit had a 33,69% growth and rose to 9,5 billion dollars and the net profit achieved 5,2 billion dollars (+15%). Also on the equity side, the company improved its debt/equity ratio from 2,35 to -8,37, resulting from a -3,26 billion dollars equity and from a 27,35 billion dollars net financial debt. Despite the above mentioned results, McDonald’s Chairman, Chris Kempczinski, in an email sent to all USA employees, suppliers and franchisees announced that the company would be restructuring regional offices across the country. “I recognize that change is difficult, and that eliminating layers within our organization means some employees will exit our system”, Kempczinski wrote. To sugar-coat the scenario, he announced that McDonald’s is going to streamline also the management structure: the layers between Ceo, Steve Easterbrook, and the consultants will be decreased from eight to six.